It's teamer, pitchside, For FREE! Teamer mobile apps are now completely free to use for organisers and players. 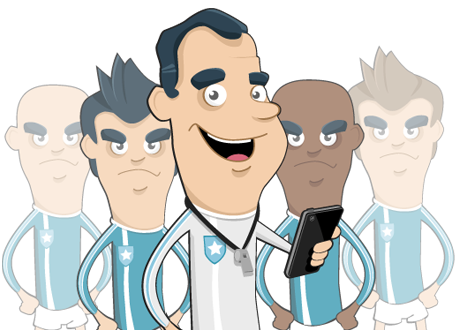 Get access to team information right on your phone.